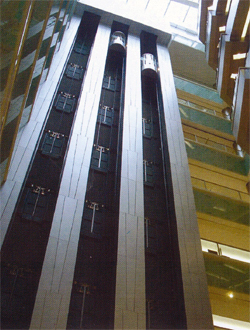 Racklift Elevators cc was established in 1991. We specialise in new installations, modernisations and maintenance of all types of Elevators and Escalators. We are a direct importer of lifts, escalators and ancillary equipment from our international suppliers.